Since 1995 MCM has the honor of exhibiting at the Salon International de l’Aéronautique et de l’Espace Paris-Le Bourget. 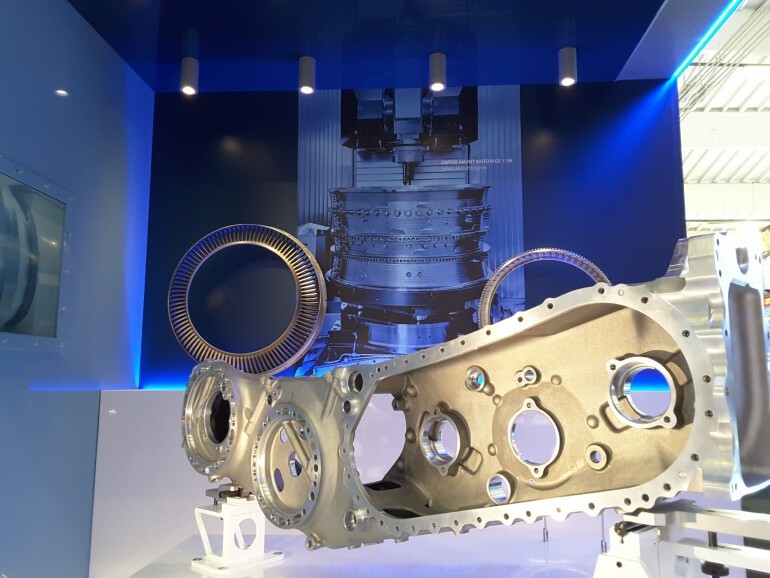 For over 25 years, MCM has been a reliable partner of the main players in the Aerospace industry thanks to its range of machining centres, flexible manufacturing systems and multi-process customized solutions. The attitude for innovation and the deep knowledge of process technologies ensure solutions that meet the production requirements and represent the state of the art for precision mechanical machining operations on any types of alloy. Several aeronautical components produced with MCM centres by some distinguished customers will be exhibited on the stand with the aim to represent the reliability and quality of our solutions. Our experienced staff will be glad to welcome you to the stand and show you the contents of the MCM product range.